I am writing to implore you to reconsider your upcoming tax budget. The proposed 34/35 per cent over five years is astronomical, particularly in light of the current three-per-cent cost of living increase. We have all seen groceries and gasoline prices go up much more than that, which impacts us all as well. We have no control over that. I am a 70-year-old senior living on a fixed income, and live in the Woodland Park Housing Co-op. While our housing charges here are less than other rental places, that tax increase still affects us too. 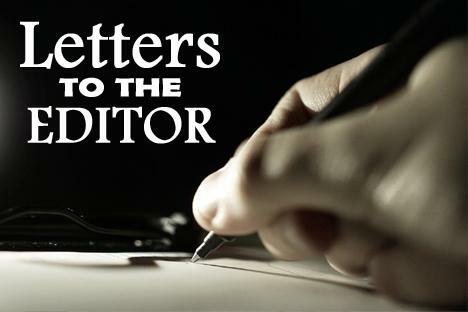 I have loved living here in Castlegar since 1977, and while I realize that infrastructure costs and potential emergencies have to be budgeted for, what you are proposing is horrendous for those of us who do not enjoy the double income that many of you do. For the wealthy, this may be a proverbial drop in the hat. I have appreciated the past efforts of city council, and have seen this city grow and flourish under their care, building trust and transparency in to their positions of trust with the public. The amount which you are proposing seems callous and very inconsiderate of those in our city who are lower income who also pay their taxes, particularly over such a long period of time. Please don’t misunderstand my awareness for the need for raising the current tax rate base. It is the great increase over the five-year period which is scary! Who knows what will be needed in five years? Things change. Can the amount be re-visited again in one year’s time instead? If the money is going to be invested, will homeowners get interest back on the high taxes that are being paid? Is this amount over five years commensurate with what other local communities are paying for their taxes? Our neighbors down south across the border have leadership which seems to push rules through without a lot of consideration for the needs of the general population. I hope that Castlegar is not going to be following the same path with the new council’s leadership, as if so, confidence and trust are going to go by the wayside, and once trust is gone, it is almost impossible to get it back. A community’s strength is only as strong as its weakest member, and by considering all members’ needs, we strengthen us all.